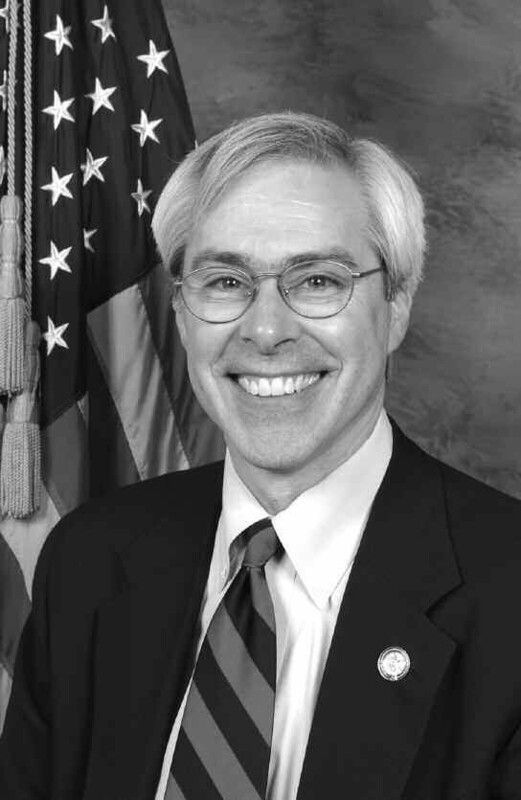 Congressman John Barrow (GA-12) recently voted to extend unemployment insurance benefits for American families who have been hit hardest by the recession. The Unemployment Compensation Act of 2009 will provide immediate assistance by extending relief to the estimated 314,000 workers who would otherwise exhaust their unemployment benefits by the end of this month, and one million more whose benefits would run out by the end of the year. This will especially help Georgia families, where the unemployment rate is one of the highest in the nation. The extension will provide immediate, effective stimulus to the local economy. The Congressional Budget Office has cited unemployment benefits as one of the most cost-effective forms of economic stimulus. Every dollar spent on unemployment benefits generates $1.63 in new demand, according to Moody’s chief economist Mark Zandi. The extension is fully paid for, and strengthens reporting requirements to reduce unemployment insurance overpayments. The legislation will help families in at least 27 states with the highest unemployment rates, including Georgia, where it is hardest for workers to find employment. Workers in these states who have exhausted or will soon exhaust their benefits will be eligible for an additional thirteen weeks of insurance, up to a total of 46 weeks.